Life with Lucy, David and Vivian: I hope . 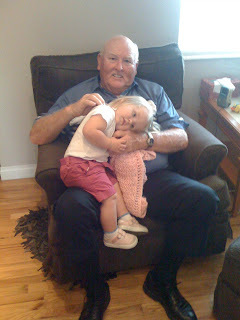 . .
My children will always know what loving grandparents they have . . .